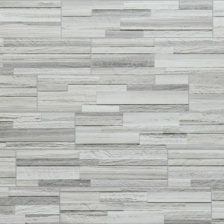 Reservoir is a 6”x24” porcelain panel that utilizes the latest three-dimensional digital technology. 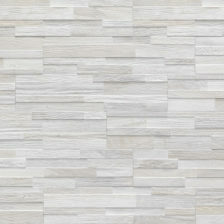 Within this collection are three “Natural Stone Look” color options and two “Wood Look” color options. The glazed porcelain construction can withstand the rigors of a “freeze/thaw” climate and therefore are suitable for both interior and exterior vertical installations. This is the durability rating (sometimes called the “Abrasion Resistance” rating). 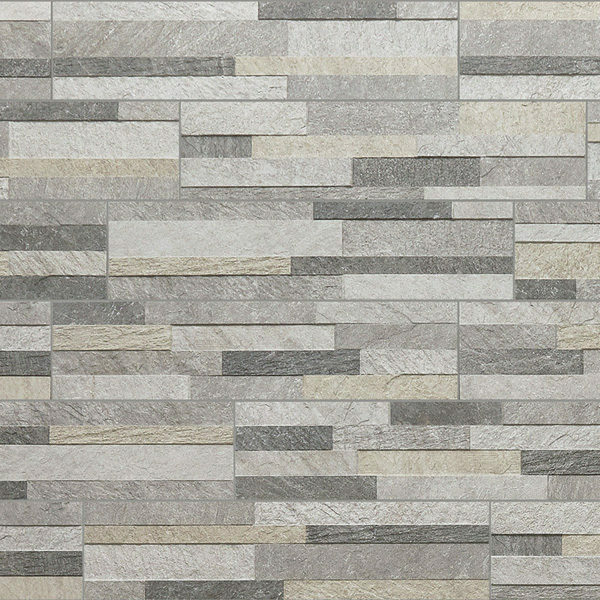 It’s a scale of 0 – 5 that suggest what floor applications (if any) that the tile is appropriate for. 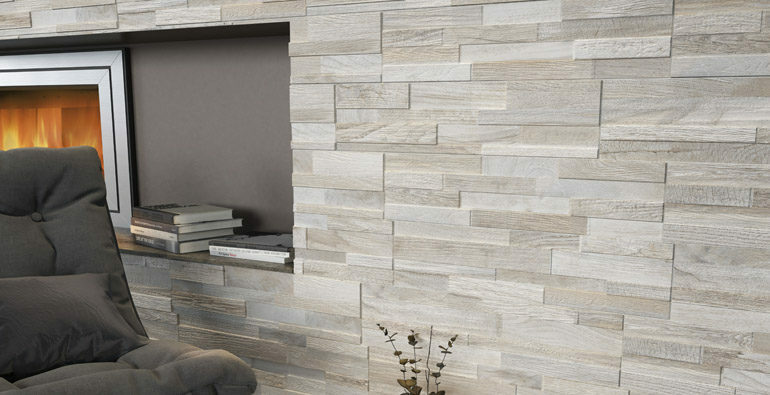 All tiles are independently tested for their durability/abrasion resistance in accordance with testing procedures developed by ASTM (American Standard Testing and Materials). Class II Residential Residential interiors with the exception of kitchens, stairs, landings and areas near external entries. Class III Heavy residential and light commercial All residential areas. Commercial applications that are similar to in traffic to a typical residential application. Class IV Commercial All residential and most commercial applications such as the public areas of hotels, restaurants, supermarkets and schools. Class V Heavy commercial All residential and commercial applications such as airports, shopping malls and other heavily trafficked public spaces. 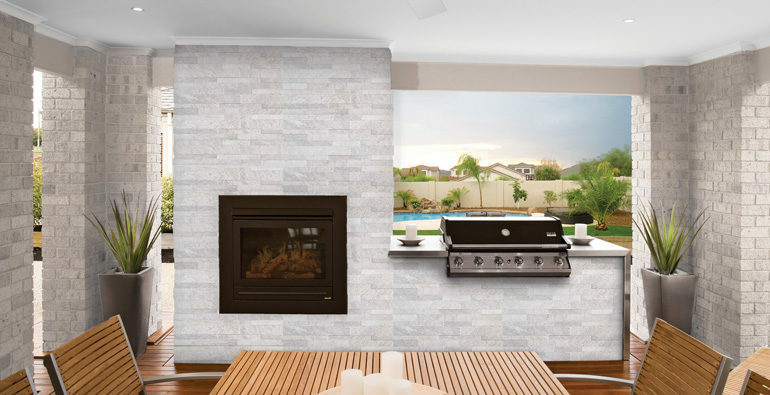 If you are considering the use of tile outdoors and you live in a temperate zone where freeze/thaw conditions are present, you must only use those tile products which the manufacturer has tested and approved for freeze/thaw cycles. 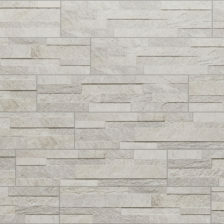 We will indicate either “Yes” or “No” as to whether the product is suitable for exterior applications or not. 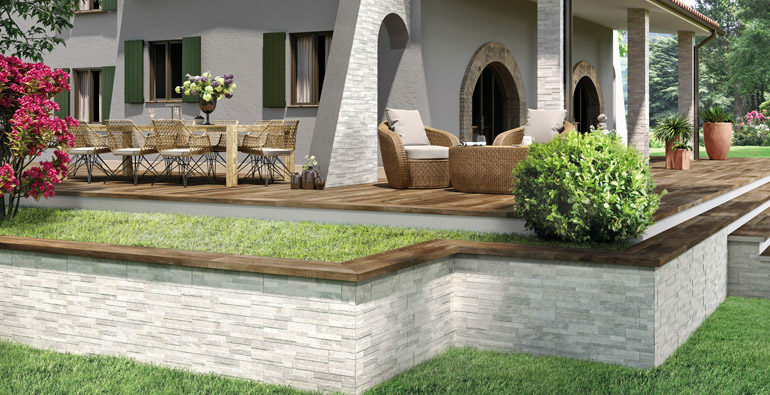 However, not all products that are suitable for exterior applications are suitable for horizontal (exterior floor) applications due to slip resistance. 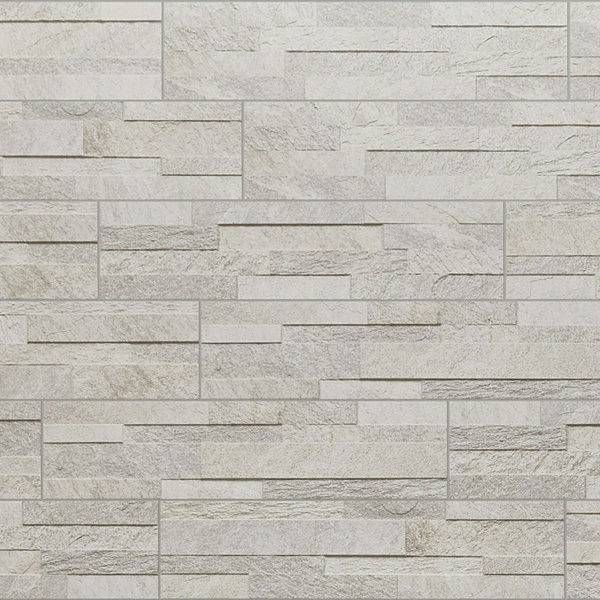 Please be sure to work with your sales person or contractor to determine if the tile in question has a suitable slip resistance for your exterior application. 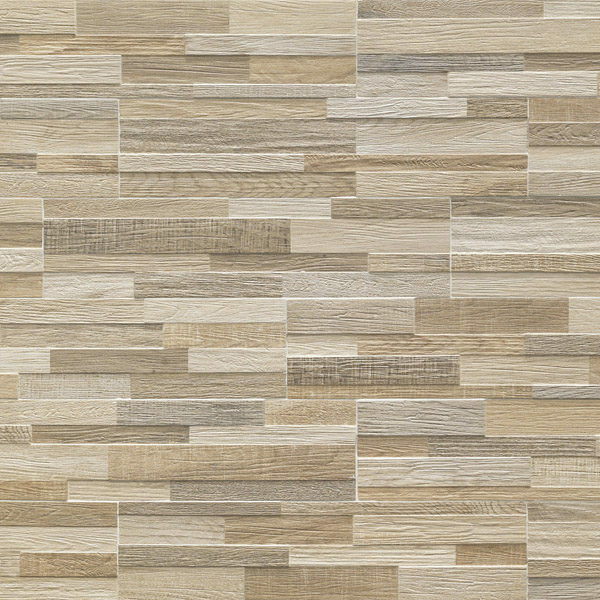 Often referred to as coefficient of friction (COF), it refers to the relative slipperiness of a tile. 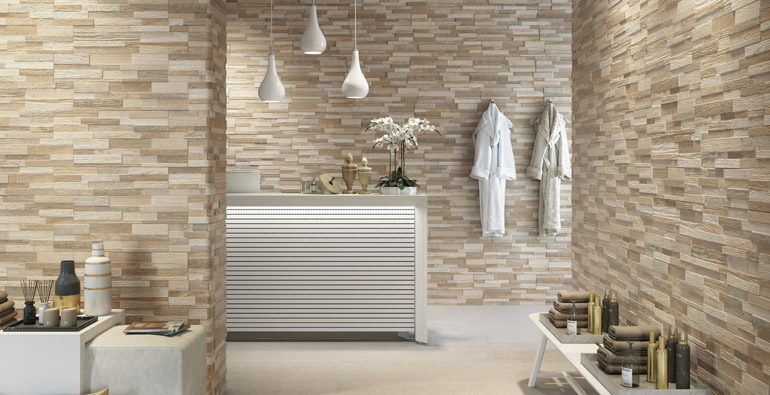 The tile industry is currently transitioning from an old testing method to a newer and improved method. Therefore, you may find technical specifications using the old method as they had not been updated. The old method, called SCOF (Static Coefficient of Friction), had a dry value and a wet value where it was suggested that any wet value of >.60 was preferred. The newer, consistent method, DCOF (Dynamic Coefficient Of Friction) AcuTest, is much more accurate and has only one value which is a measurement of when the tile is wet. 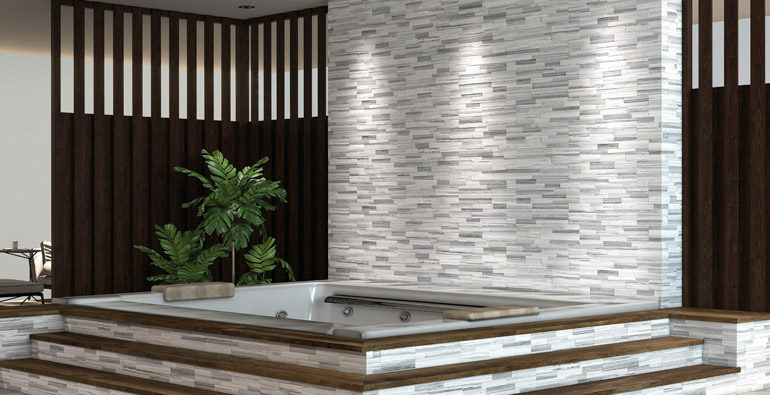 As stated by the TCNA (Tile Council of North America) ANSI A137.1-2012 says that “ceramic tiles selected for level interior spaces expected to be walked upon must have a minimum wet DCOF AcuTest value of > 0.42. 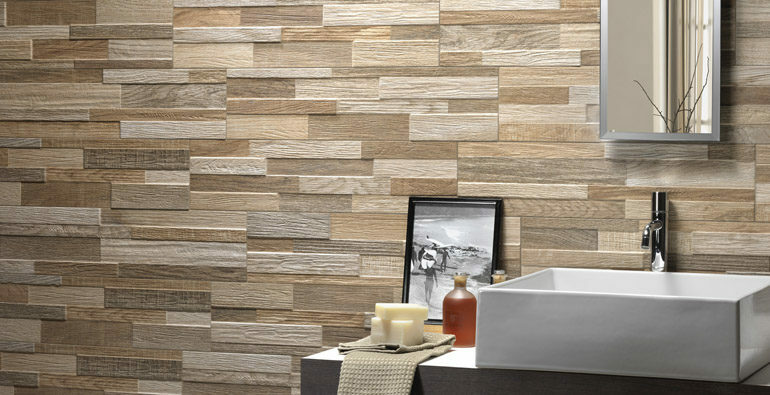 Tiles with a lower value are not necessarily restricted to dry areas only, but rather are restricted to applications where they are kept dry when walked upon. In the case of residential bathrooms, the common use of bathmats can accomplish this. Similarly, in entranceways, the use of entrance mats can accomplish the same. Note that in some technical specification charts either “pass” or “fail” will be noted under the DCOF heading. 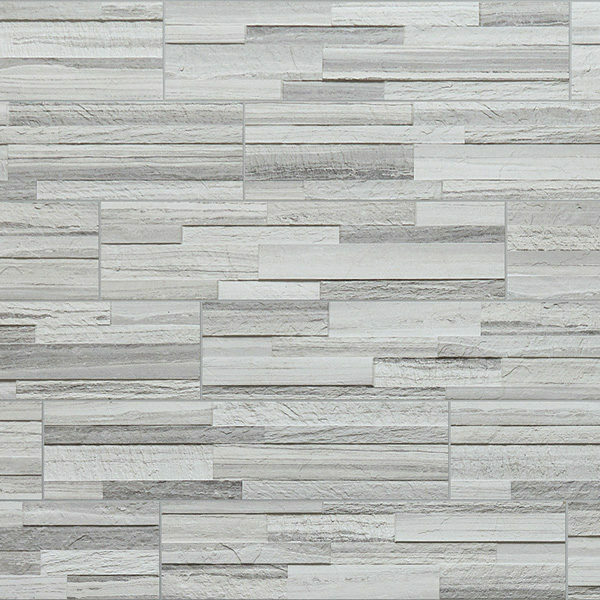 Many manufacturers are using various methods to use recycled goods in the production of tile. We reference the percentage of recycled goods in a given product or the certification the manufacturer receives for their efforts to minimize the impact their manufacturing has on the environment. 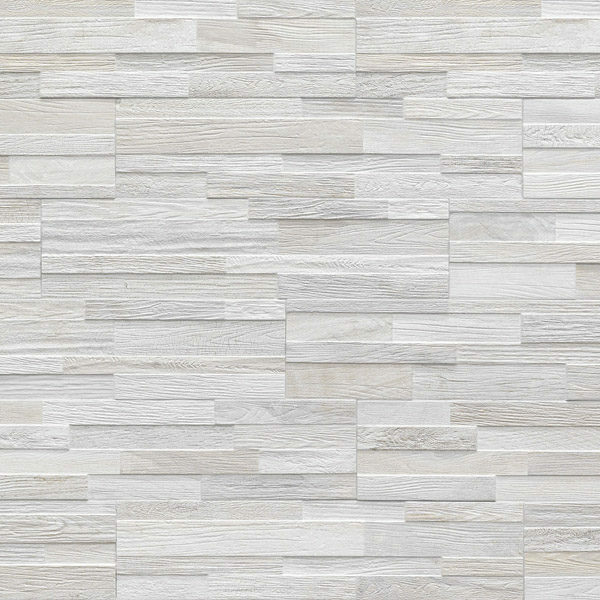 The “Shade Variation Guide” provides the prospective buyer an overall indication of color, shade and texture variations from tile to tile that can be expected with a particular tile product. 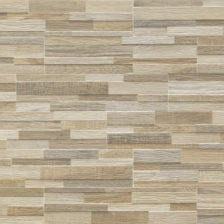 V-1 Uniform appearance where differences from tile to tile are minimal. V-2 Slight variation where there may be differences in texture and/or shade within similar colors. V-3 Moderate variation where the color on one tile will be indicative of colors in other tiles; however, the amount of color on each may vary. 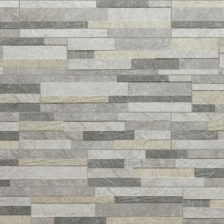 V-4 Random variation where multiple colors and shade produce a unique blend of tiles.